Designing your house from floor to ceiling is almost a breeze these days. You’ll probably get lost in the sea of varied designs and materials you can find in hardware stores. 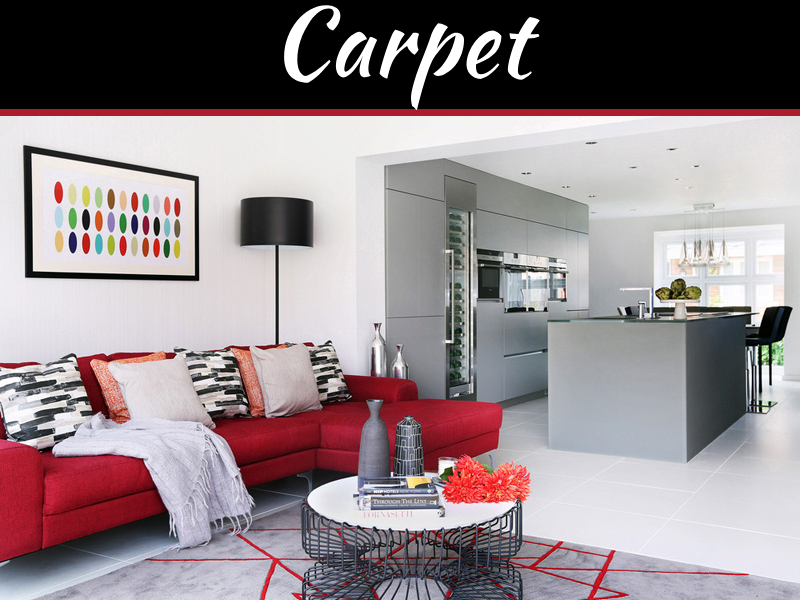 One example would be choosing the design and material of your wall or floor tiles. The classic stone tiles and the modern and low-maintenance porcelain tiles are the two most popular options. If you are looking for a decorative wall and floor cladding, Deco Stones has a wide selection of decorative wall and floor tiles for internal or external applications. Porcelain and natural stone tiles both have their advantages and disadvantages. And it is quite hard to pick between the two. 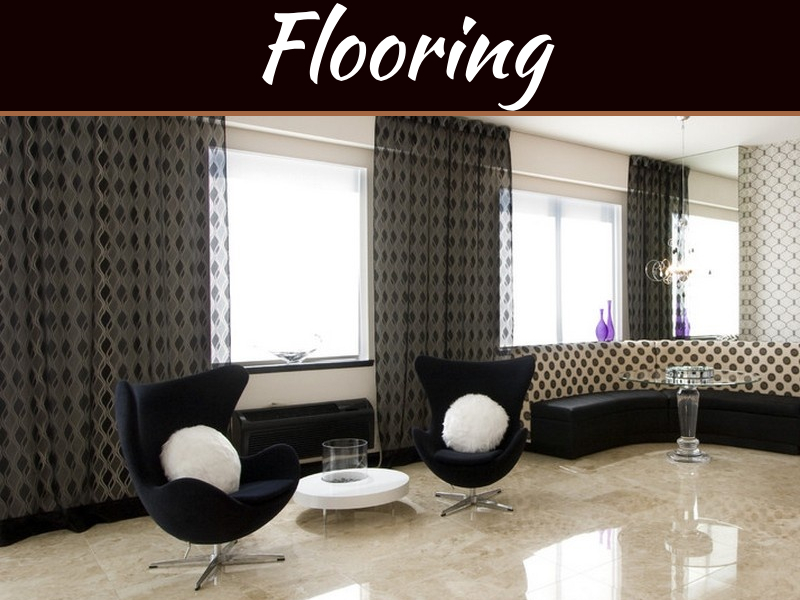 Listed below are the pros and cons of buying porcelain tiles instead of stone tiles. 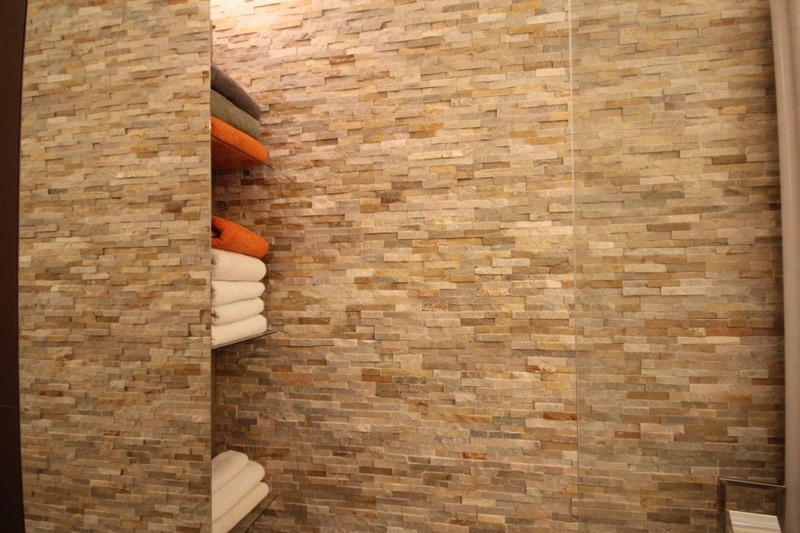 Natural stone tile is one of the most costly construction materials available. So, for those working on a tight budget, porcelain tiles offer the better choice. Because installation of natural stone requires thicker adhesives due to its uneven surfaces, using porcelain tiles instead can help you save more. Natural stone tiles may also need to be pre-sealed, if required, again adding to its cost. 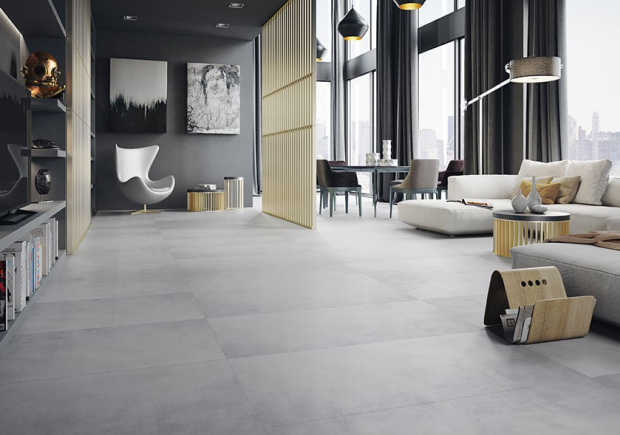 Porcelain tiles can give you the same decorative look without hurting your budget too much. Porcelain is a solid material. Thus it follows that it needs very little in terms of maintenance. 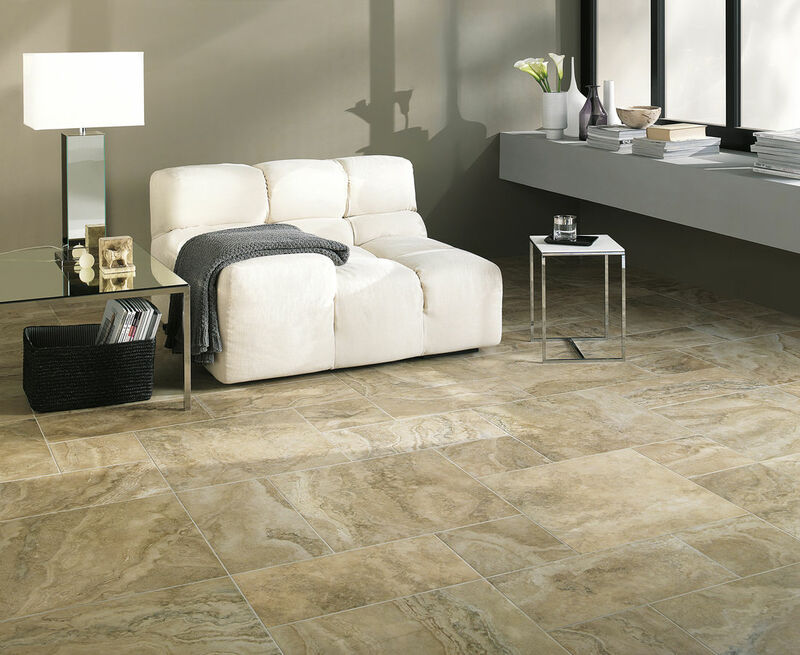 Families with many kids and pets are sure to enjoy the durability and low-maintenance property of porcelain tiles. It is resistant to water, chipping, staining and scratching. So, if you need tiles with the same aesthetic value as natural stone but requires only very low maintenance, porcelain tiles would be the best option. Porcelain can copy the look of natural stone although it lacks the texture and natural charm of natural stone. The advantage of using porcelain tiles is that there are more colors to choose from as it is a human-made product which can mimic the appearance of natural stone. Stone tiles are made by nature, that is why every tile has its own unique beauty. 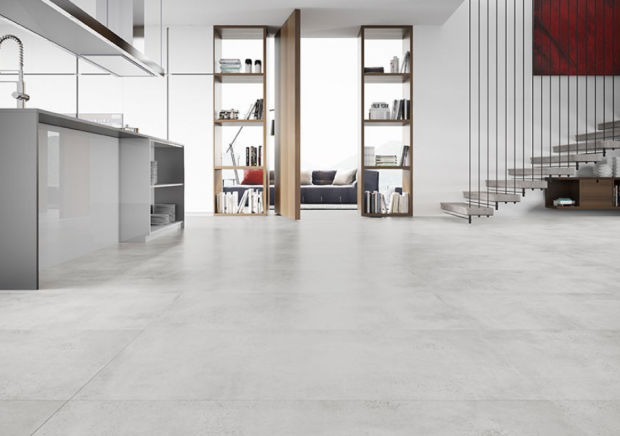 Although porcelain tiles can achieve the look of natural stone, it cannot copy the texture and uniqueness of every piece of natural stone tile. Porcelain lacks the pores that natural stone has. This lack of pores poses a disadvantage in terms of installation. It makes it more difficult for the adhesives to bond to the tile. 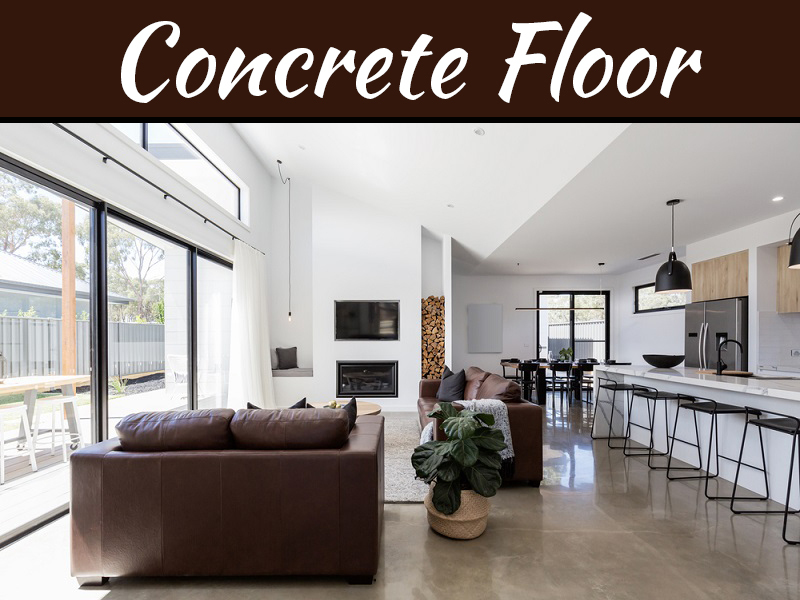 With porcelain tiles having the same look as natural stone tiles nowadays, choosing the material you want to use for your house could still be a hard choice. Add to that, the advantages each option has, and the variety of colors you can choose from. 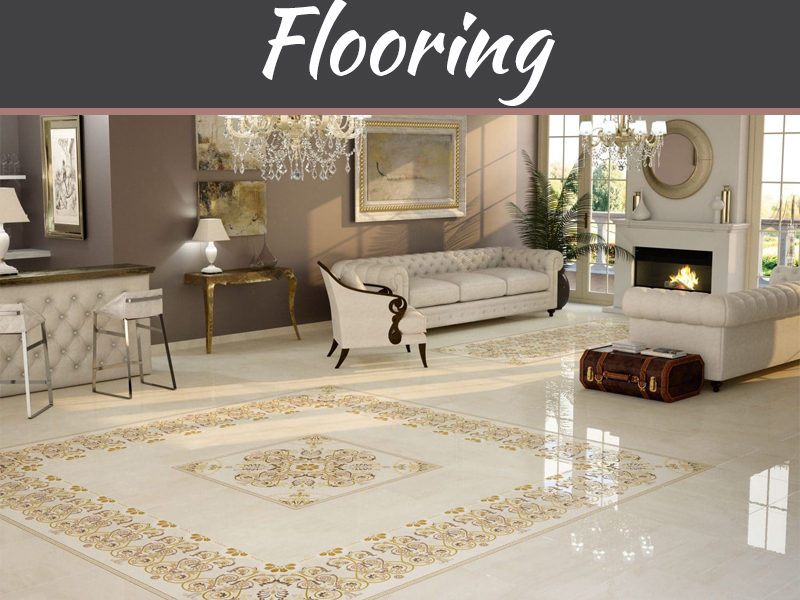 Hopefully, weighing in the pros and cons of buying the porcelain instead of stone tiles may be able to help you choose from the two popular choices. Considering your budget and priorities may also be good factors in your decision to choose which option will fit your lifestyle and personal preferences.